Who Wants Free Deer Fencing? Deerbusters.com is pleased to announce our Spring 2019 Contest! You love your garden, right? Of course you do. That's why you've come to Deerbusters.com to buy deer fencing and protect your flowerbeds from deer damage. We don't want to see you lose all your hard work. Which is why we are offering one free roll of 7.5' x 100' Heavy Duty Deer Fence With Reinforced Bottom Edge. 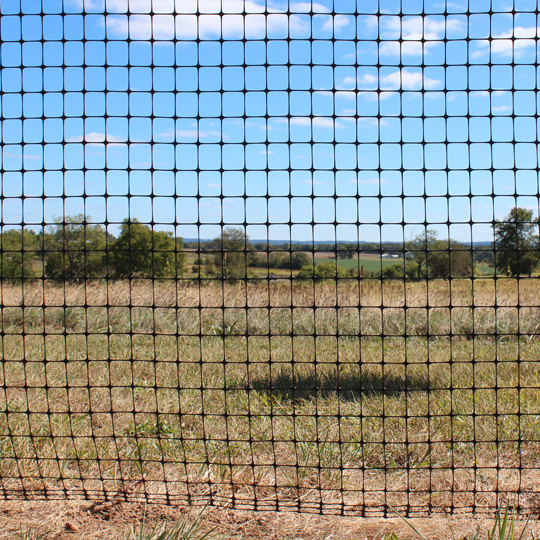 The additional fence mesh at the bottom helps hold down ground stakes while providing additional ground protection against deer and other critters. This is a great fence choice for farms, gardens, vineyards and orchards! Enter to win this Trident Extruded Deer Fence now from Deerbusters.com.